I guess everyone eventually writes one of these posts, and today it’s my turn. 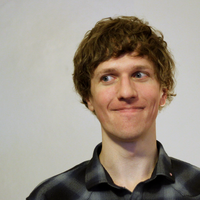 At the end of December, I’m leaving Kotaku. I’ll continue co-hosting the Splitscreen podcast, but that’s gonna be it. There were loads of good video games in 2018, and I sure played a lot of them. Over the last few years, I’ve started playing more difficult video games. Unfortunately, tough video games tend to include tough boss fights, and I don’t really like tough boss fights. The next big Assassin’s Creed Odyssey patch is live. This one increases the level cap and adds a new Lost Tale of Greece, among many other changes. 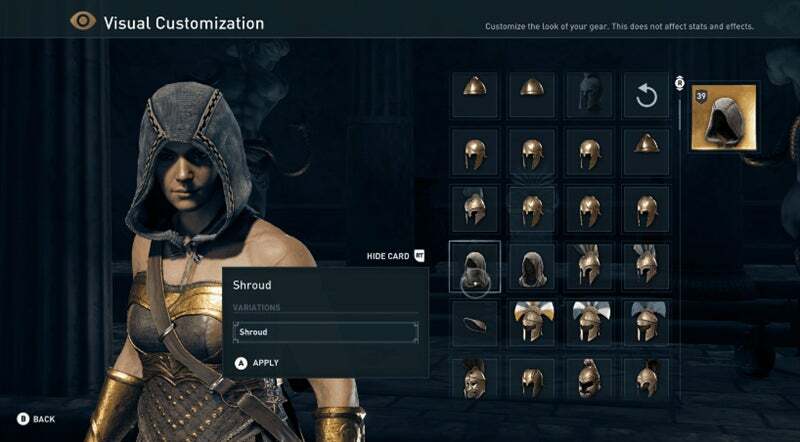 It also adds visual armor customization, which means my Kassandra can finally dress like Wonder Woman without sacrificing her stealth armor bonuses. Diablo III on Switch just got updated with a way better home screen icon. It doesn’t make the actual game better or anything, but on the other hand, maybe it also kind of does? Stan Lee’s recent cameo in Marvel’s Spider-Man was more of a direct fourth-wall break than some of his other appearances. It was also pretty lovely, I thought. Rest in peace, Mr. Lee. Bungie has detailed the many changes in today’s big Destiny 2 patch. Gambit Sleeper ammo nerf! Breakthrough tweaks! Enhancement Cores! Reduced exotic duplicates (allegedly)! Read all the changes at the Bungie blog. Assassin’s Creed Odyssey and Red Dead Redemption 2 are both big open-world games, and they both came out in October of 2018. Both involve a hero on a horse riding around and murdering lots of people. The similarities end there.